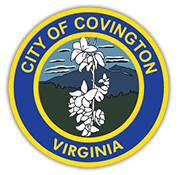 Mr. Allen Dressler is the Director of Public Works and Parks & Recreation was hired by the City of Covington in March 1993 and also became the Director of Public Works in December of 2016. The department of public works shall be responsible for the construction and maintenance of all public buildings, streets, roads, bridges, drains, sewers, garbage and refuse collection and disposal, and all other public works and constructions; the care of picnic buildings, storerooms, and warehouses; the custody of such equipment and supplies as the council may require; and such other powers and duties as may be assigned to the department, which may include among other assignments, building inspections, plumbing inspections, electrical inspections, subdivision control and zoning administration. 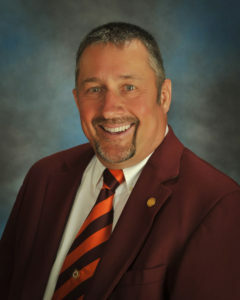 The director of public works will also serve in the capacity of the director of public utilities and shall be responsible for the operation of the water and sewer utilities of the city, the collection of all charges for the services of such utilities and such other powers and duties as may be assigned to the department by ordinance. 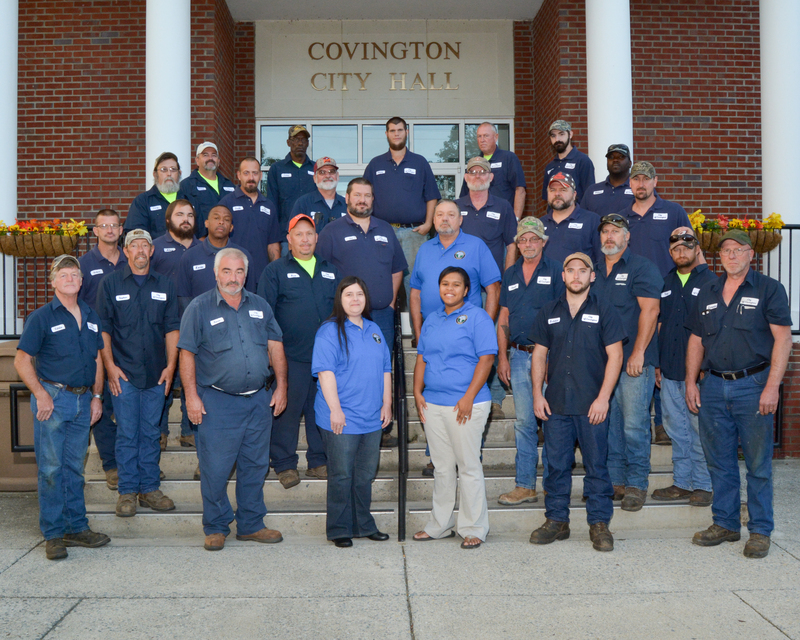 The Covington Public Works Department is comprised of the following different division: Streets, Water/Sewer, City Garage, Landfill, Refuse, Traffic Engineering, Snow and Ice Removal and Administration. Mrs. Denise Feury (540) 965-6321. Denise is a graduate of Greenbrier East High School and a graduate of Dabney S. Lancaster Community College with an Associate's Degree in Computer Science. She has continued her education with various computer and accounting training and has years of experience in office related fields. Mrs. Caprice D. Reynolds (540) 965-6322. Caprice is a graduate of Covington High School and is a graduate of Ferrum College with a Bachelor of Science Degree in Physical Education.